미국에서 자라는 한국인 2세 자녀들이 신앙을 바탕으로 민족문화를 알게하고 이중언어를 자유롭게 사용하는 자랑스런 한국인으로 지역사회에 이바지하고 하나님의 귀한 자녀로 세상의 빛과 소금의 역할을 감당하는 지도자를 양성한다. 설날, 추석 전통 문화, 놀이 체험 교실, 한국어 말하기 대회, 글짓기 그림그리기 대회, 학예회, 특별활동, 토요 도서 교실 등. 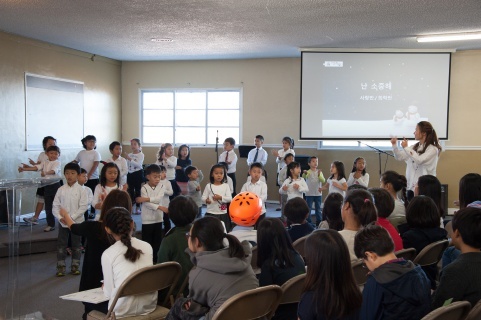 Our goal is to educate second generation Koreans living in the United States in their ethnic culture while teaching our students to be proud of their identity and to freely speak bilingually. 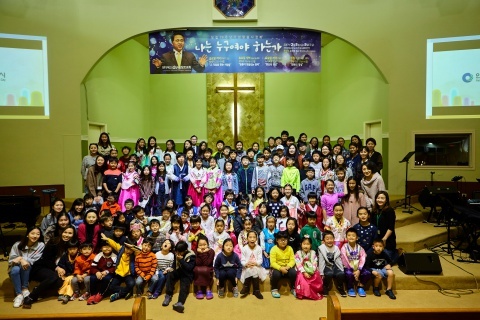 We also encourage our students to be good contributors to the Korean community and take the role of being the salt and light of the world as God’s precious children. Lunar New Year, Lunar Thanksgiving activities, speech competition, writing and drawing competition, school play, etc.